A recent archery buck by member Jason 23 1/8” inside. Fall harvest in the Midwest has been delayed from above average rainfall last month. A lot of crops are still standing in the fields. We are not able keep track of which farms have standing crops and which do not. 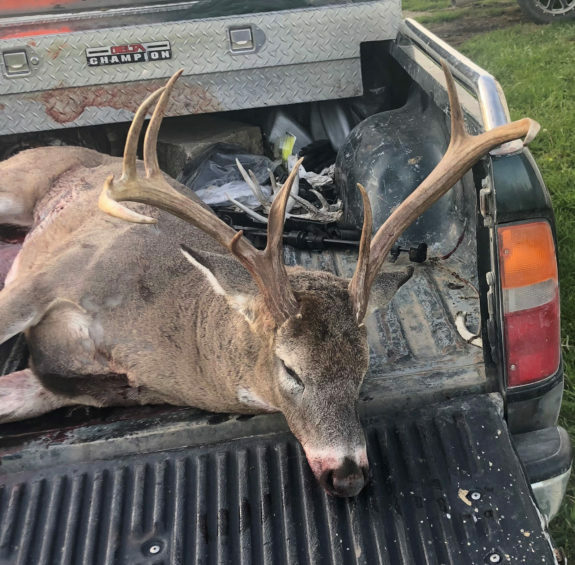 If your time is limited it would be a good idea to wait until the crops are cut and the Missouri and Kansas firearms deer seasons end. The Missouri firearms season runs from November 10 to November 20. The Kansas firearms season runs from November 28 to December 9. 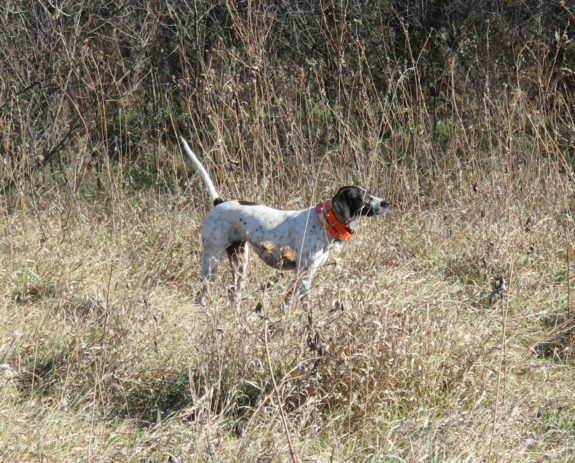 Missouri upland bird runs through January 15th and Kansas runs through January 30, which is over 2 months.